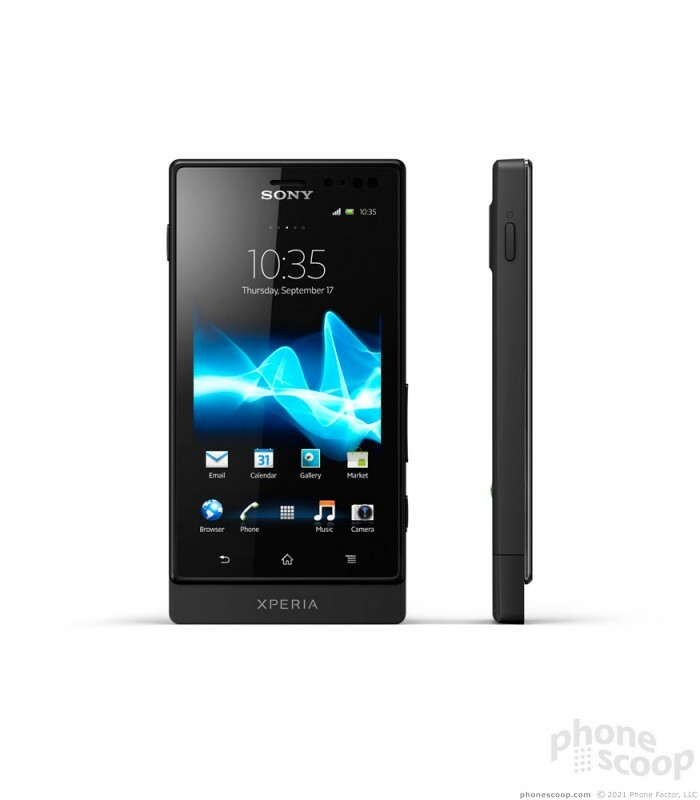 Sony Mobile today announced the Xperia Sola smartphone. The stand-out feature of the Sola is what Sony calls "floating touch navigation," which allows users to navigate through web pages by hovering their finger over the display. Sony said the technology will evolve and add more features over time. The Sola also ships with NFC-based SmartTags, which can be used to automatically configure certain profiles/settings. 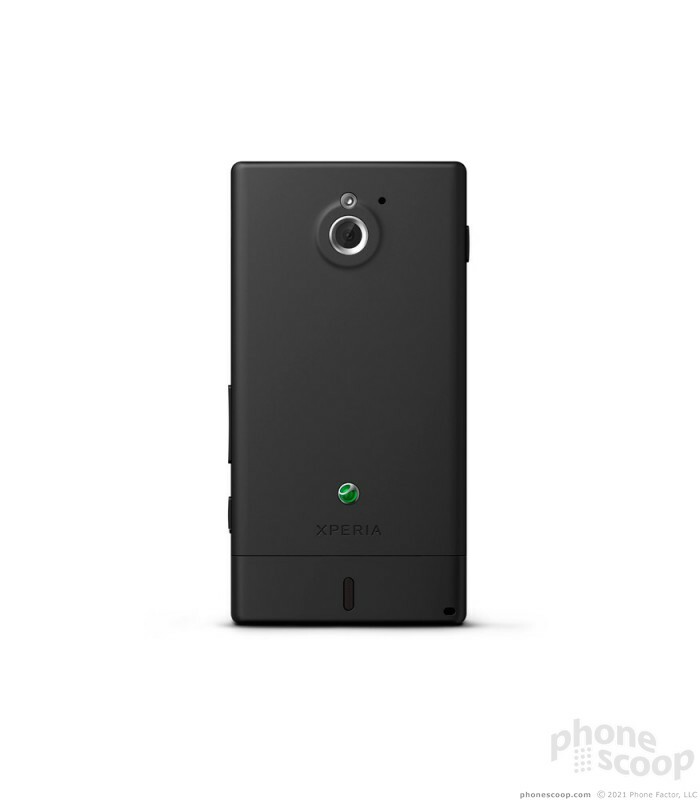 Other features of the Sola include a 3.7-inch Reality Display with Mobile BRAVIA Engine; 1GHz dual-core processor; 5-megapixel camera with autofocus, LED flash, and 720p HD video capture; dual speakerphones with noise suppression; and Wi-Fi, GPS, Bluetooth, mobile hotspot, and 8GB of internal storage. It will be able to access content from the Sony Entertainment Network, including movies and music. 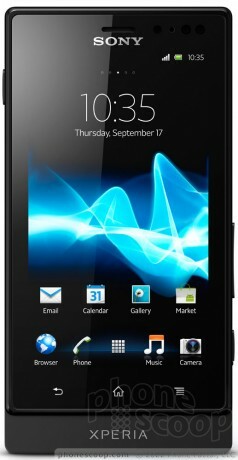 It will launch with Android 2.3 Gingerbread, but will be updated to Android 4.0 Ice Cream Sandwich by the summer. 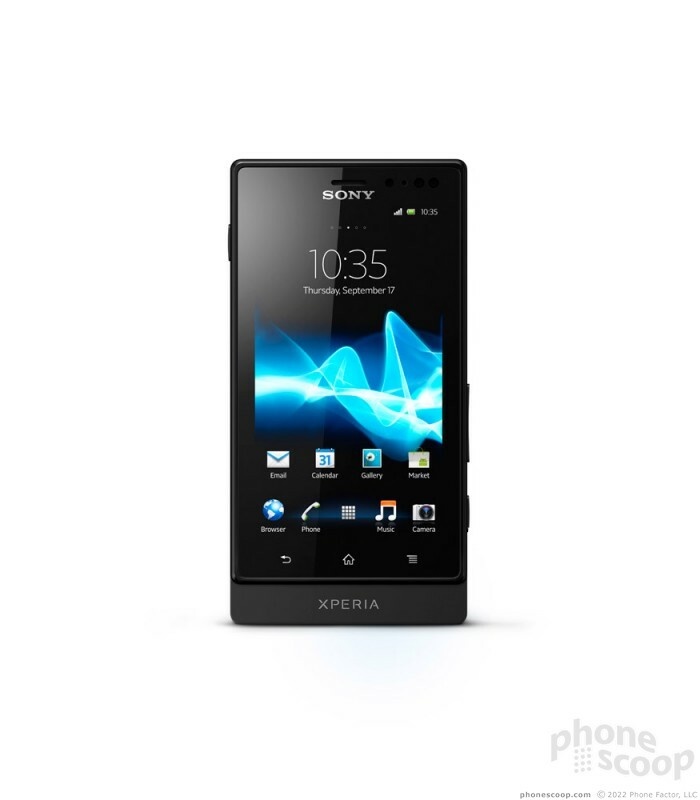 The Xperia Sola will ship globally during the second quarter. Pricing was not disclosed. Apple today updated is entire suite of iWork productivity apps for iPhones, iPads, and Mac devices. The changes primarily tackle educational use of these apps and focus on bringing new features to Apple's mobile devices.